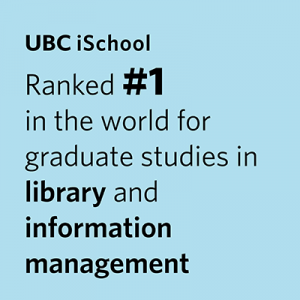 MLIS students: completion of the MLIS core courses, plus permission of the iSchool Graduate Advisor. For MAS and Dual students this is a required course. GOAL: To give you the intellectual framework with which to undertake appraisal of archival material. Specifically, to familiarize you with the theory, methods, and practice of appraisal of archival documents and to allow you to formulate your own ideas about this contentious aspect of archives work.